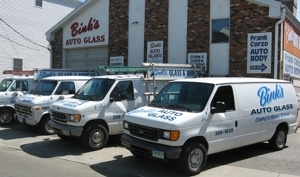 Call Binks Auto Glass now at (203) 614-9770 to replace your auto glass. Don't require immediate service? Submit your contact info and service needed in the form below and someone from Binks Auto Glass will contact you soon.